They are now back with new single 'I Am One', as a precursor to a soon to be released EP, and it showcases a much harder sound from this young band. It is a simpler affair but no less enjoyable than the progressive tinged Groove, Alternative Rock & Metal of the album. 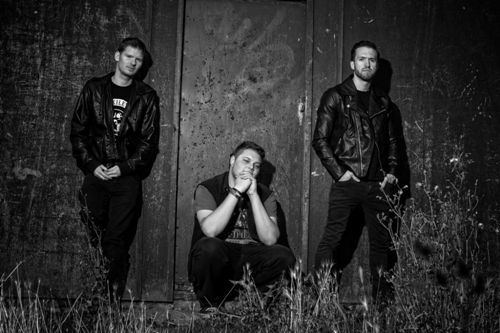 'I Am One' is full on Modern Metal, a mid pace stomper of a track with a very good riff and excellent middle eight. Vocalist/Bassist Richard Airey has also found a much harder edge to his voice and it works extremely well. 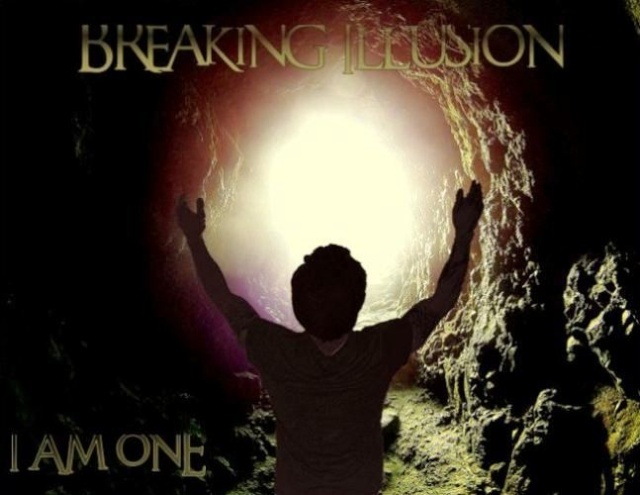 Breaking Illusion have also addressed the main problem with the debut and that is the production. This has a much fuller and thicker sound given them the edge that was missing before! Obviously it's not easy to review and score just one track but 'I Am One' is a big step in the right direction for me and I look forward to the new EP with much interest!